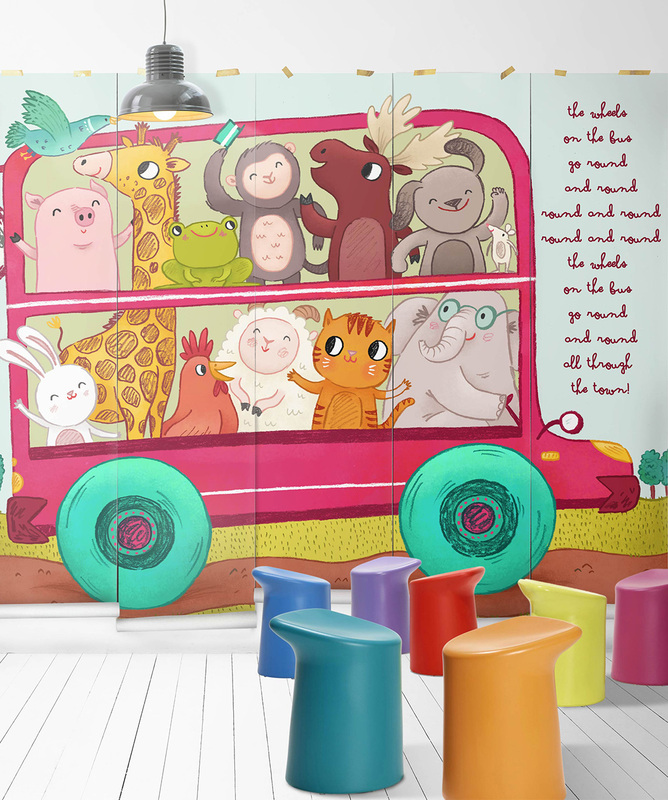 The popular nursery rhyme, now adapted as a cute peel and stick wall mural. 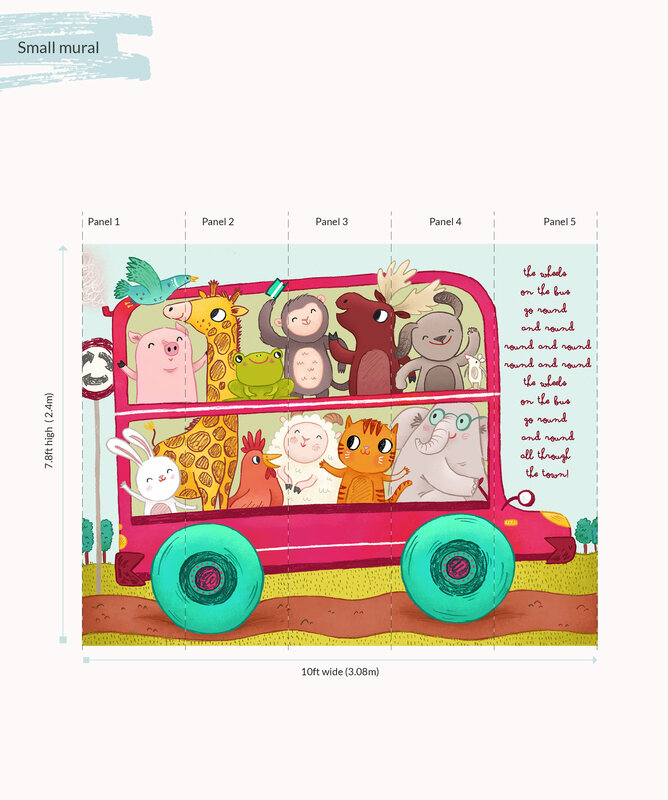 This fun, light-hearted removable kids decor is an ode to the most sung tune in all of preschool. 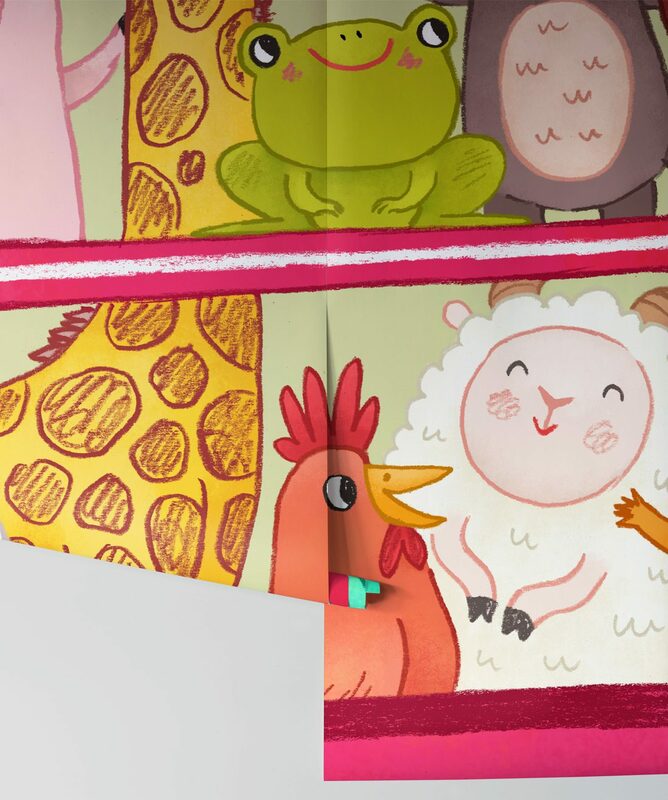 it is beautifully illustrated and colorful. It’s easy to install and easy to remove leaving no mess behind.